Join Exclaimer at UC and Cloud Day 2017! The Exclaimer Blog Event News Join Exclaimer at UC and Cloud Day 2017! 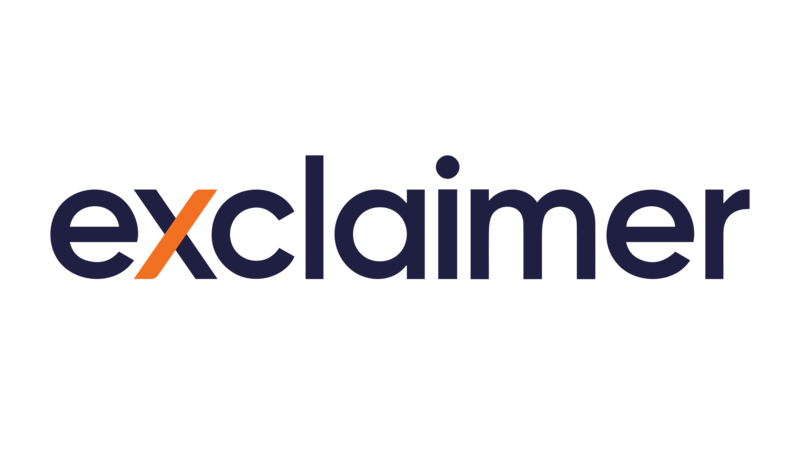 Event season has truly kicked off and the next event Exclaimer will be exhibiting at is UC and Cloud Day in Birmingham, UK. UC Day will be taking place on the 9th October at the National Conference Centre. UC Day is the largest community conference in the UK that focuses on Skype for Business, Microsoft Exchange, Office 365, Azure and the Microsoft Cloud. It is lead by the Unified Communications Birmingham User Group and will feature dozens of speakers from across the UK, including Microsoft MVPs and community leaders. Grab your ticket today by registering on the UC Day website – it’s free! Exclaimer will be at Booth 11 giving live demonstrations of our email signature solutions. Make sure to visit us for your chance to get some free copies of Conversational Office 365 Email Signatures and Email Signatures for Dummies! You’ll also have the chance to enter into our prize draw to win some exciting prizes!